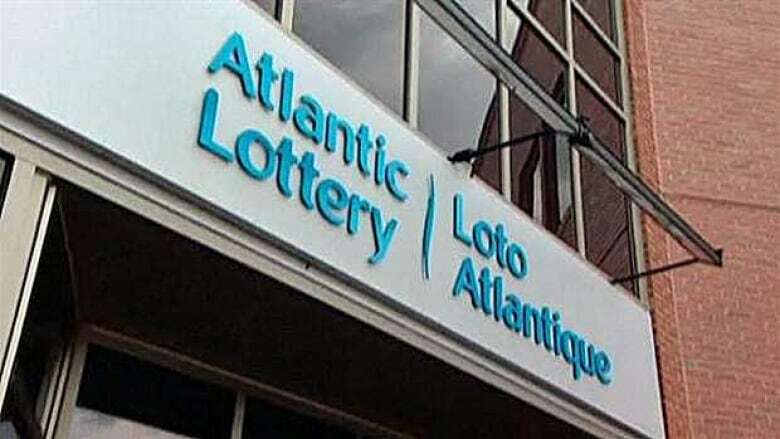 The Atlantic Lottery Corp. is not concerned about the future of a planned expansion strategy, even though it is dumping the GeoSweep online lottery in the region. Atlantic Lottery Corp. is not concerned about the future of a planned expansion strategy, even though it is dumping the GeoSweep online lottery in the region. "If succeeding 100 per cent of the time were the goal, there would be no innovation, there would be no growth, and certainly we wouldn’t be well positioned for the future, because consumer tastes are evolving and demographics are changing," Patrick Daigle, Atlantic Lotto’s chief financial officer, told CBC News last week. Daigle says Atlantic Lotto is no longer a monopoly, and a lack of growth will result in deteriorating cash flows. Those profits flow back to the four provincial governments in Atlantic Canada, which are the shareholders in the lottery corporation. A few years ago, in order to stem flagging revenue growth, Atlantic Lotto quietly launched a strategy to expand beyond the region. The company looked at traditional lottery opportunities in Illinois and the eastern European nation of Albania, along with possibilities for new business in the digital realm. The first — and, to date, only such investment announced was a stake in the U.K.-based company behind GeoSweep. 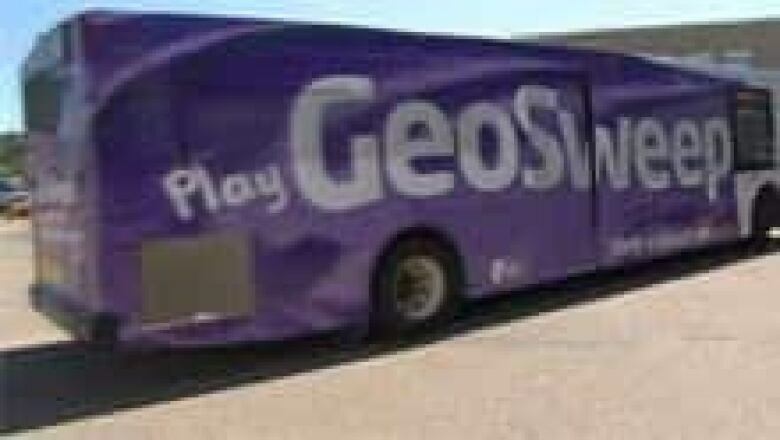 Atlantic Lotto sank $8.7 million into Roboreus, now known as Geonomics. The New Brunswick and Prince Edward Island governments financed the bulk of that amount — $4 million each. Newfoundland and Labrador and Nova Scotia opted out. On the Friday before the long Canada Day weekend, the corporation announced it would drop GeoSweep from the lineup of games offered in Atlantic Canada. Daigle contends that the investment in Geonomics is "sound," noting that the company plans to launch a revised version of the game in the U.K. later this summer. Daigle won’t discuss how the search for other investments is going for Atlantic Lotto. "Obviously, I’m not at liberty to disclose pieces of new business that are under development within our private-sector supply chain and potential strategic partners, but I can tell you that the gaming industry is a growth industry, and there are many opportunities around the world," he said. But does he expect any sort of announcement in the next year? "Again, it’s very difficult for me to disclose pieces of new business that are under development," he said. He stressed that the new expansion strategy’s objective is "ultimately to protect and grow shareholder value" through investments. Atlantic Lotto is also trying to leverage its expertise to provide services to other lotteries. "Growing for us is all about relevance," Daigle said. "It’s about staying relevant to players. When we looked at various strategic directions, this is the best option that increases cash flow and protects the player, contributes to economic development." But Daigle won’t discuss the cash flow associated with GeoSweep — neither sales figures, nor whether the game was ever profitable. "I’m not at liberty to disclose specific financial data," Daigle said last week. The last GeoSweep draw will be held Thursday. In more than a year of daily draws, no one has ever won the grand prize of $250,000.